One thing that really excites us and we look forward to every three months is the time when we want to get a haircut. We wanted to try out and play with different hair trends but always ended up having a trim as we believe that we can easily carry any hairstyle with a practical (medium) length hair. As much as we love pixie cuts and short bobs , what matters the most is the way you carry it off. Hair styles completely evolve the image of a person be it a man or a woman. As once quoted by Tyra Banks, people take her more seriously when she was sporting a pixie cut”. Now that’s interesting! 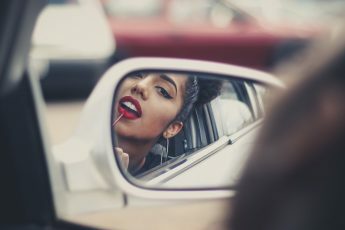 With summer just around the corner, we mostly tend to see girls and women sporting short hair as long hair for some are not manageable in this scorching heat. So those of you who love their long hair we bring you some really fun and easy to do hair trends. Also, you don’t have to necessarily chop your hair to get a new look. 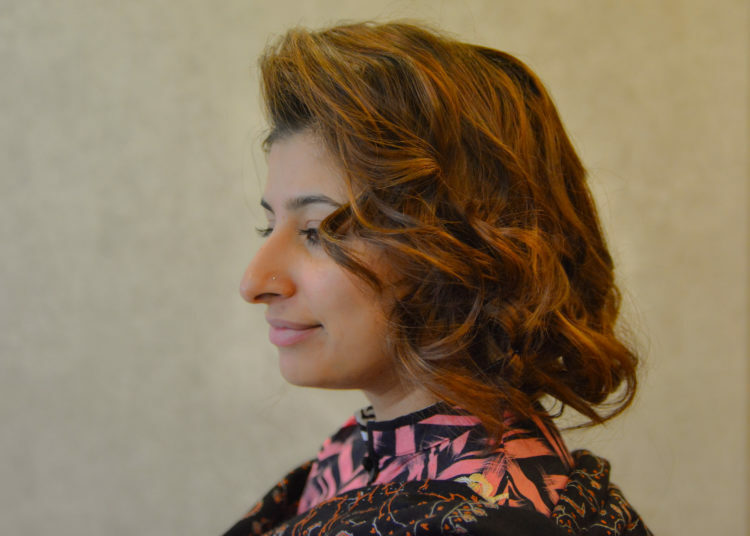 We walked into BLODRY Bar Salon (located in Lahore Cantt) and Mariyam Ali (the owner) was kind enough to show us some hair trends that are getting really popular in 2017. Divide your hair into 3 sections and clip the middle section. 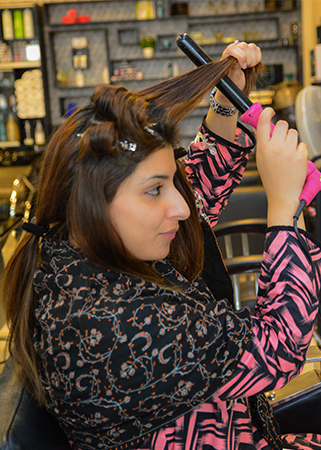 Start by curling thin strands of hair from one side and pin up each strand.